Cleveland County in Oklahoma was originally occupied by the Quapaw tribe until the area was ceded to the U.S. Government soon after the Louisiana Purchase in 1818. During the late 1820s and 1830s the area was then given to the Creek and Seminole tribes after their forced removal from the Southeaster United States. In 1866, these tribes were forced to cede the area to the Federal Government for siding with the Confederacy during the American Civil War. Eventually after the passage of the Organic Act of 1890, Cleveland county was organized as County 3 and Norman became the county seat. 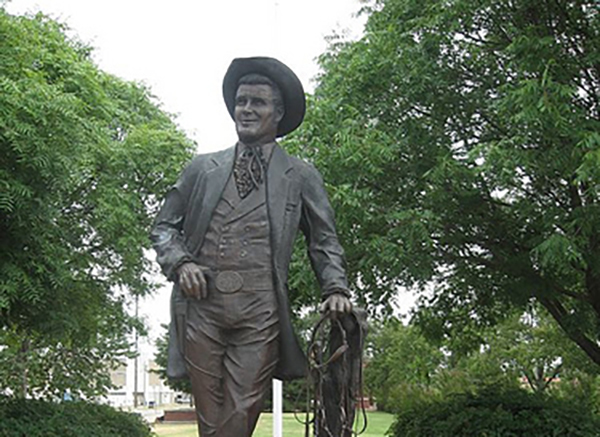 Today, Norman is still the county seat, and the county is primarily known for housing the University of Oklahoma. Norman, is the third most populated city in Oklahoma.